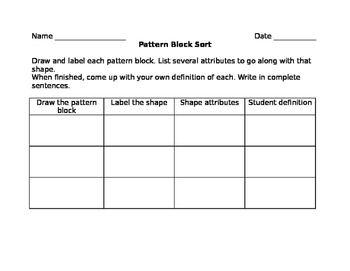 This product will help students explore attributes using pattern blocks. 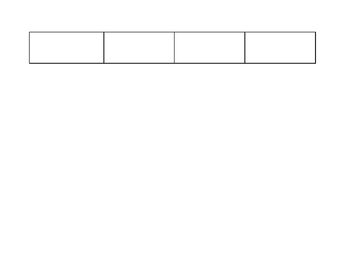 It is best to go over the names of shapes, lines, and angles before giving this product. 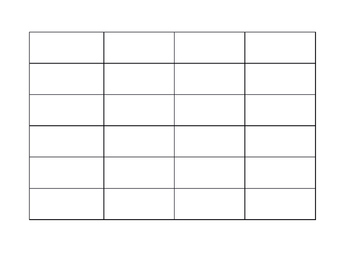 This worksheet is a great tool to introduce the hierarchy of quadrilaterals.